Motor Worx- You're In, You're Out, It Works! We offer the best in quality service and customer satisfaction! 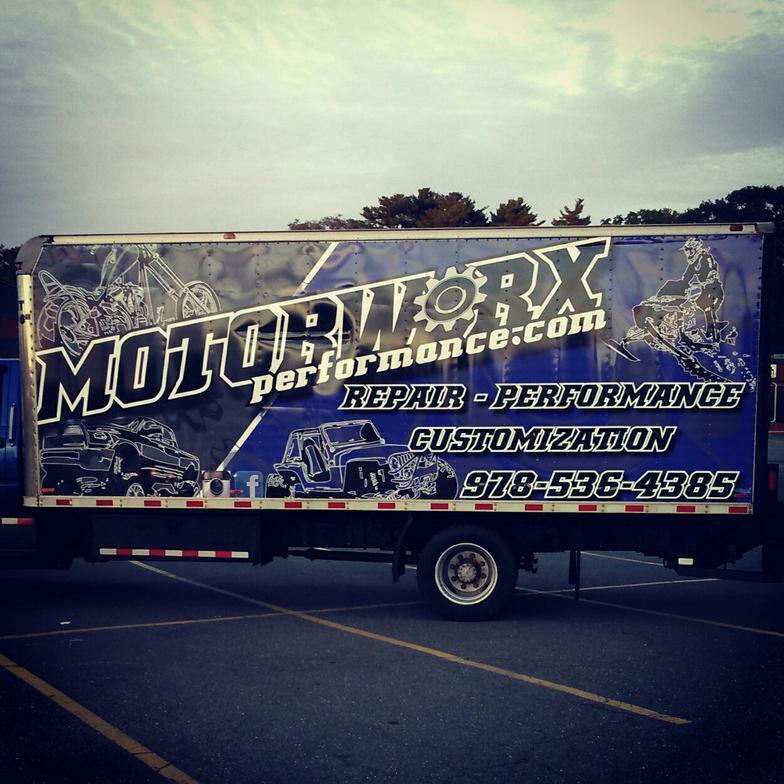 Motor Worx is your one stop shop for all your motorized needs. If you’re looking for high quality and personal service, you’ve come to the right place. At Motor Worx we’ll give you the attention and personal service you’ll come to expect and enjoy. Every customer is treated like family as soon as they walk in the door! We offer the best in Automotive, Motorcycle & Snowmobile services. We offer general repairs, maintenance services, performance upgrades, and custom fabrication work for all of the vehicles we work on. Our rates are competitive, and our service quality in nothing less than Five Star. 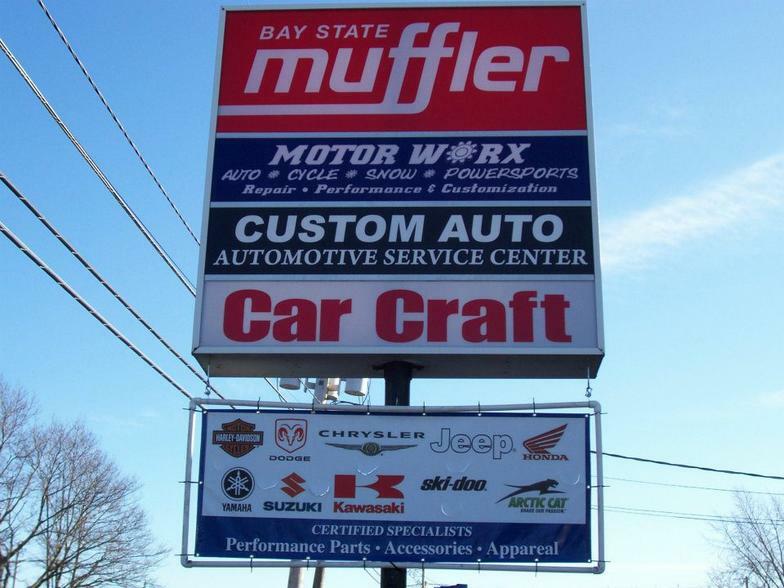 Motor Worx is conveniently located on RT.1 South in Peabody, MA just a mile down from the 114 exit. Vehicle Fleet Services are Welcome! Contact us today to learn more about our fleet vehicle services.